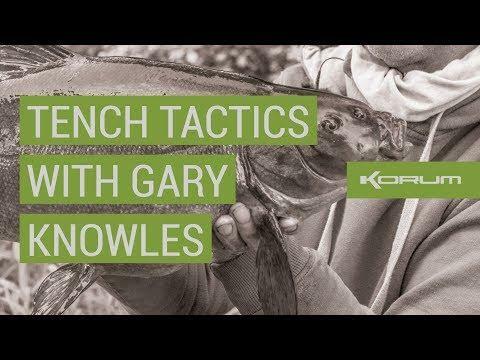 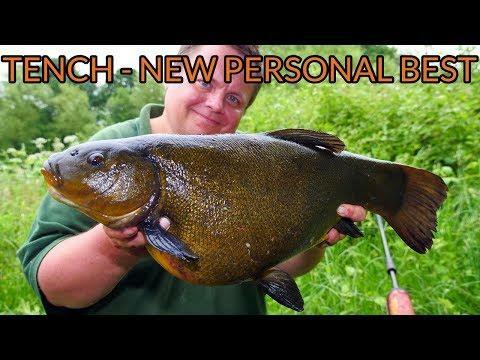 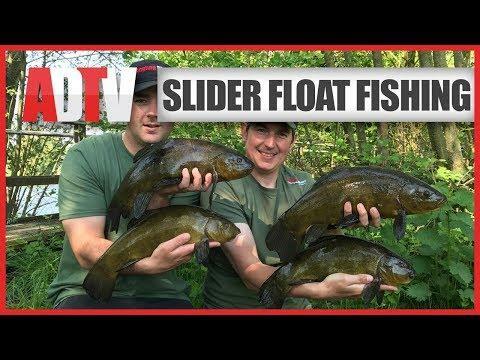 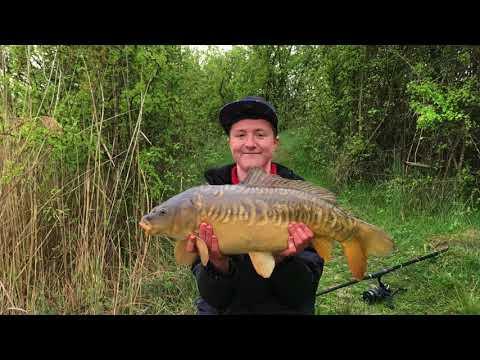 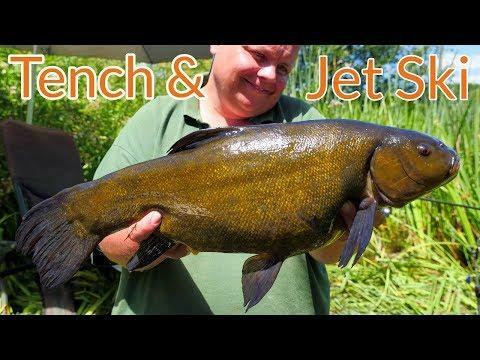 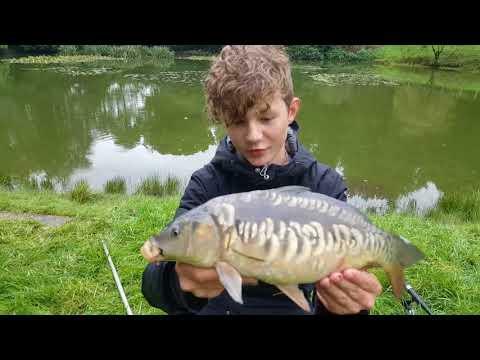 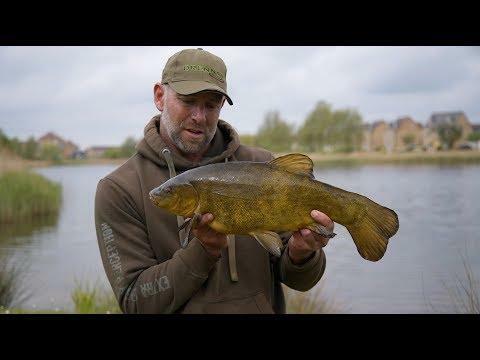 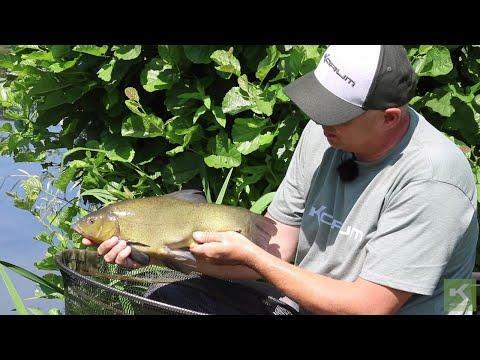 This first video in my recent tench trips sees me venturing out on a pleasant summers day, heading to an old lake in search of my first Tench of the summer and finding them in a fizzing but rather capricious mood, thankfully ringing the changes helped. 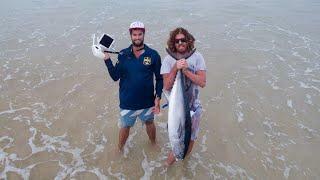 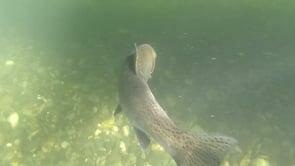 Although I should have made the change of bait sooner. 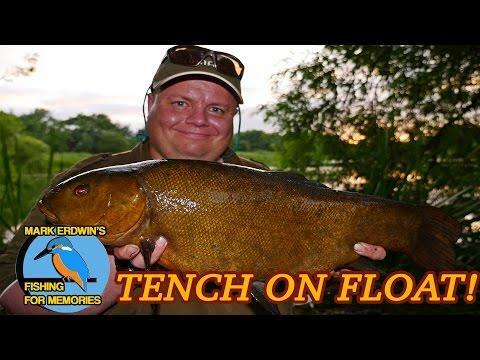 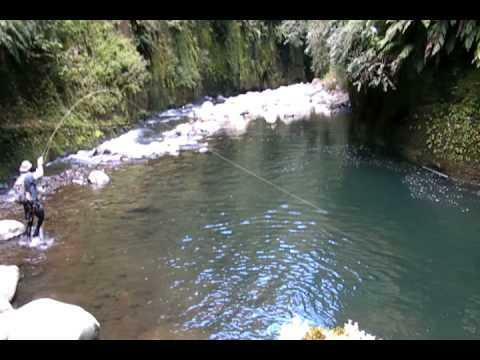 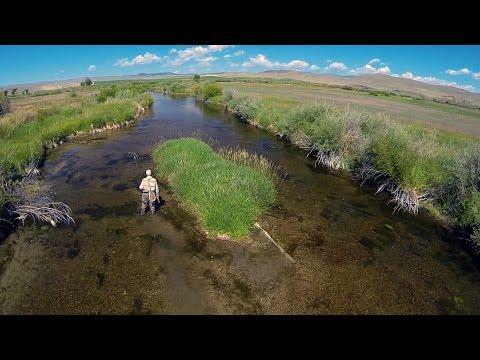 My next video will see me venturing out on the centrepin and float to pick up some more olive green tincas.